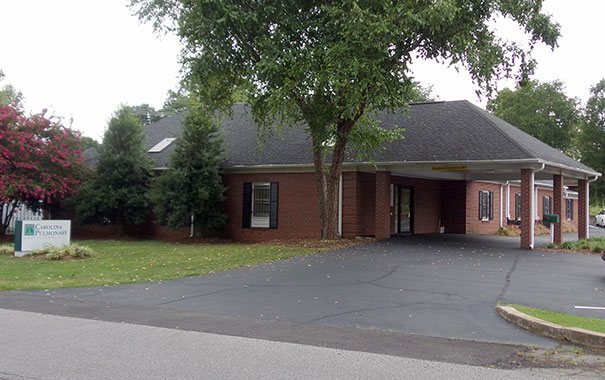 The highly skilled Staff of Carolina Pulmonary Physicians, PA is dedicated to providing thorough and compassionate care to the patients in York County and surrounding communities. 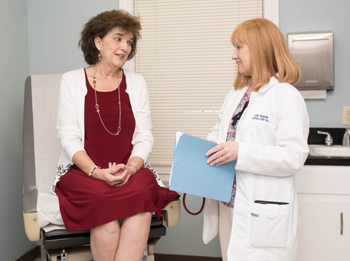 Our board-certified Physician and Nurse Practitioner combine years of pulmonary and critical care training expertise. 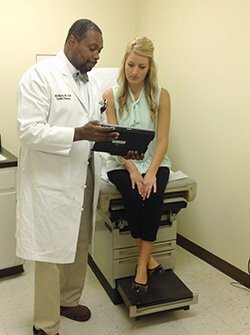 We offer patient-centered services for a comprehensive range of pulmonary health conditions. We’re honored to have served the families of the York County since 1983 with expert care and look forward to providing excellence in pulmonary health services for years to come. We are committed to establishing a relationship with our patients. We are further committed to providing each individual with the highest quality medical care. 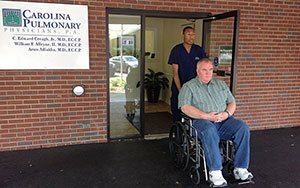 Our office can accommodate patients conveniently on site with chest x-rays and pulmonary function testing to assist in timely diagnosis and treatment.